The best high-end and drugstore products of all time (in my opinion). After a few years of obsessing over makeup, I have honed in on my ability to determine whether a product is good or not and what makes it good or not. I have had time to experiment with a lot of different products and brands, and have found what works best for me and my skin type, and what does not. I am no makeup artist by any means, but like any other makeup connoisseur of sorts, I have compiled a list of my favorite items in my collection and exactly why these are my favorites. This is possibly the most underrated mascara ever. In every Target, Walgreens, Walmart, or Ulta I visit this mascara is sitting lonely on the bottom row, for no one to find and discover. But after a friend recommended it to me, I have never found anything better. It makes my lashes SO long. So long. It's insane. 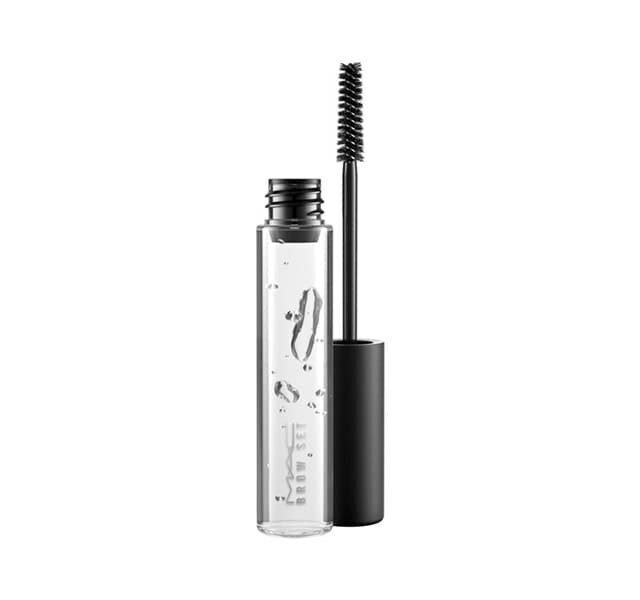 I have tried so many other mascaras that claim to lengthen my lashes and nothing does the job quite like this mascara. It also has my favorite mascara wand (rubber with very short bristles). And only $8.99. A cult favorite, and for good reason. This was my first ever brow pencil and I don't think I can ever find anything as good as this. 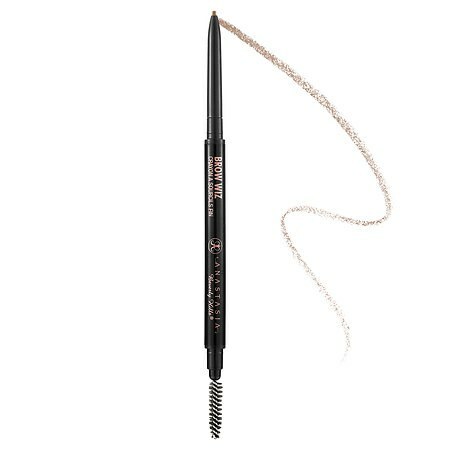 The pigmentation is just right to create a natural but defined brow and the spoolie is like no other. I never had any trouble with the pencil breaking off (like I did with the popular dupe the NYX microbrow pencil, which by the way isn't nearly as good), and I always had a good brow day with this one. This is my favorite loose setting powder I have ever tried, and it's so underrated compared to the Laura Mercier Transluscent Powder. It goes on so smooth, its easy to bake with and can be used to just brush all over the face, and there's no flashback whatsoever. I have the mini one and it's lasted me over four months. I discovered this bronzer through KathleenLights on Youtube, and I couldn't be happier. It's a beautiful color that isn't too cool toned, but still not too warm in that I can contour with this bronzer in a pinch. And not to mention the coconut scent that reminds me of the beach. 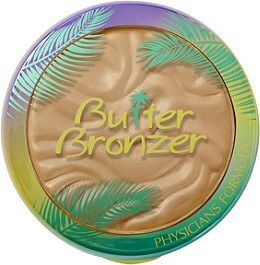 It blends like a dream and is definitely my favorite bronzer - above Benefit's Hoola. This highlighter is SO CHEAP. So cheap. 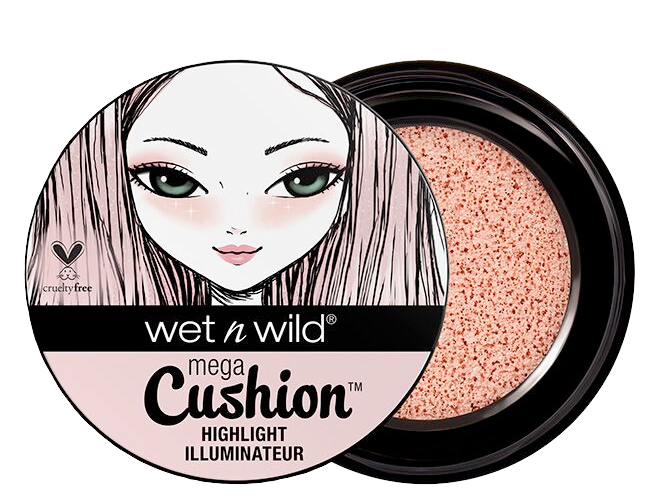 Some people give Wet n Wild a bad rep just because their things are so cheap, which sometimes means some pretty bad products, but they have a lot of hits in their collection, and this highlighter is one of them. Unfortunately there's only one shade, but it blends so easily on the skin and gives the face a natural glow. You can use a sponge to apply it or simply blend it with your finger, and you'll get a flawless glow from within look. Definitely so much easier to use than a lot of liquid highlighters I've tried. My skin gets pretty oily in my T-zone, so I go for matte face products. 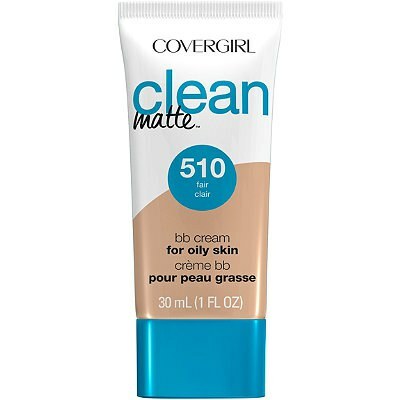 I'm not a huge fan of high coverage foundations, which is what first drew me to this because it's a BB Cream, and it does exactly what I want. It cancels my redness and looks so natural and keeps my oil at bay. I got a mini sample from Target and it's lasted me a long time, so a little goes a long way. This was the first brow gel I ever tried and I have never strayed away. I love the feathery brow look, and it keeps my brows in place alllll day when I use it. 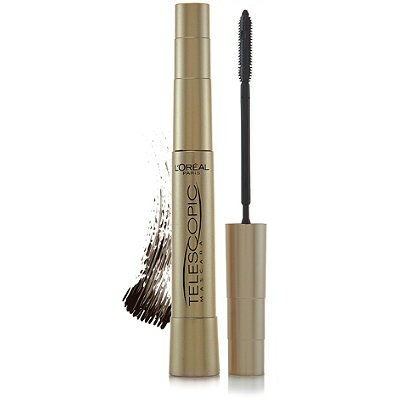 It has sort of a weird scent, but doesn't linger and keeps my brows looking great. I first saw these when Tati from Youtube reviewed them and the first thing I thought was "that's just a Jeffree Star liquid lipstick." The tube and the want and the doe foot applicator are exactly the same, down to the little curve of the glass at the bottom, but what else is the same is the quality. I'd never think I'd find the most comfortable liquid lipstick I've ever warn (dare I say more comfortable than Jeffree Star's?) for just $5 at the drugstore, but it seriously is so comfortable AND incredibly long lasting. I tried out the bright Ruby Woo-feeling red shade from the collection and it didn't bleed at all. These are by far my favorite liquid lipsticks, and they're completely matte and transfer proof. I'm just floored by the quality. Keep it up Wet N Wild. I love E.L.F. I think E.L.F is everyone's first experience with makeup just because of the low pricetag, and they have some pretty incredible products that are also good dupes for high-end brands (I'm thinking of the blush and bronzer duo that has an uncanny resemblance to NARS' blush and bronzer duos.) These brushes are a bit pricier than their white-handled brushes - I'm talking $3 vs. $1 - but their quality is so similar to a high-end brush, if someone were to cover the label most people wouldn't be able to tell the difference. Almost all of the brushes in my collection are E.L.F. and all of them pick up and apply product beautifully. I've never had trouble with patchiness or shedding, and they're just so cheap you can't beat it. 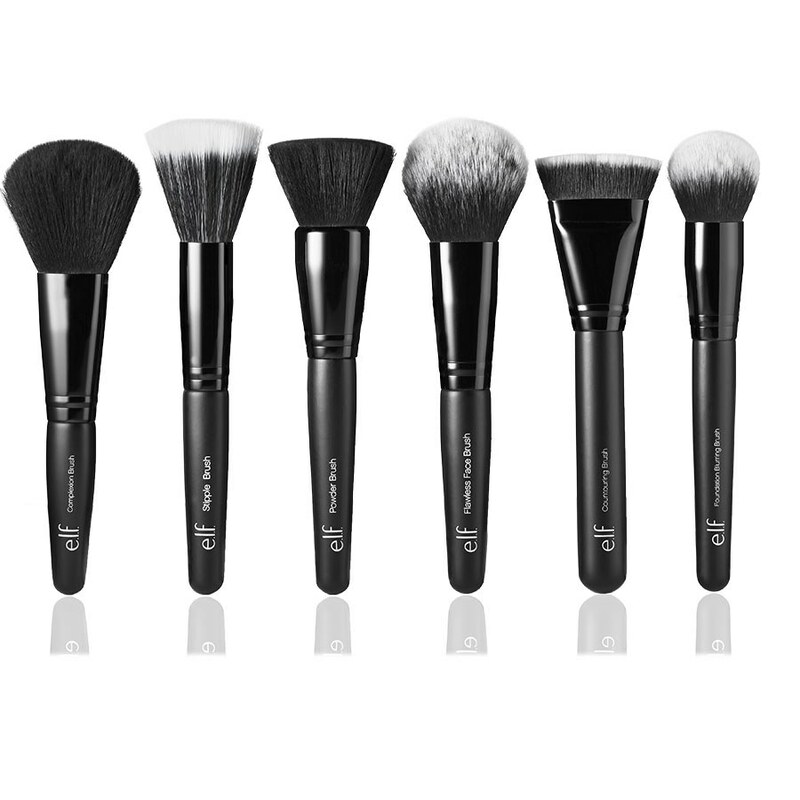 I'm a particular fan of their small tapered brush for under-eye setting powder, and their contour brush for the face to carve out my cheekbones. This is another product I discovered through KathleenLights. 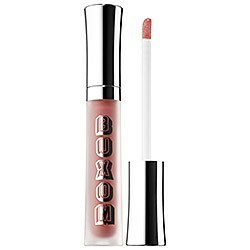 It's essentially a plumping lip gloss, but the thing I love about it most is that it's pigmented enough to use on its own, but also sheer enough to use as a lipstick topper. 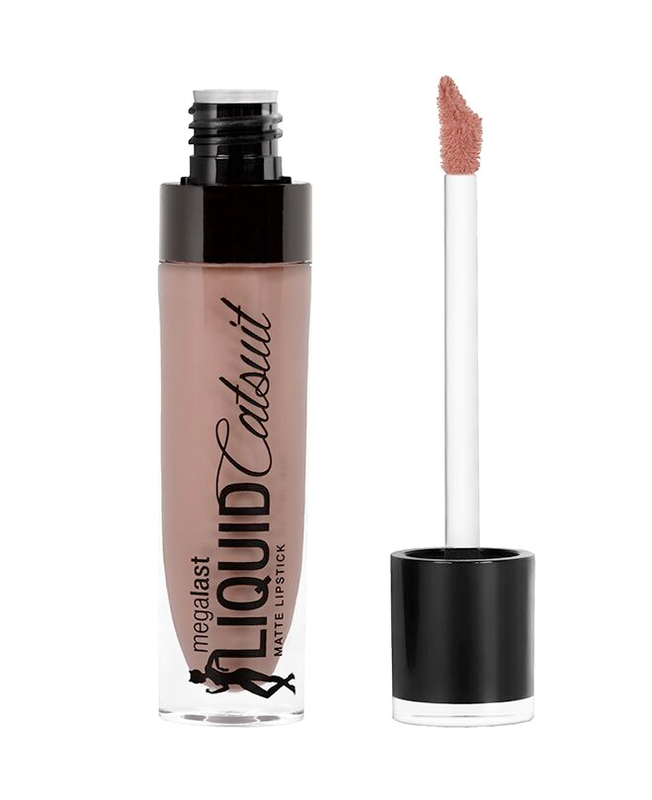 It lasts a fair amount of time given it's a lip gloss and I love it so much, definitely a staple. This is another cult favorite. 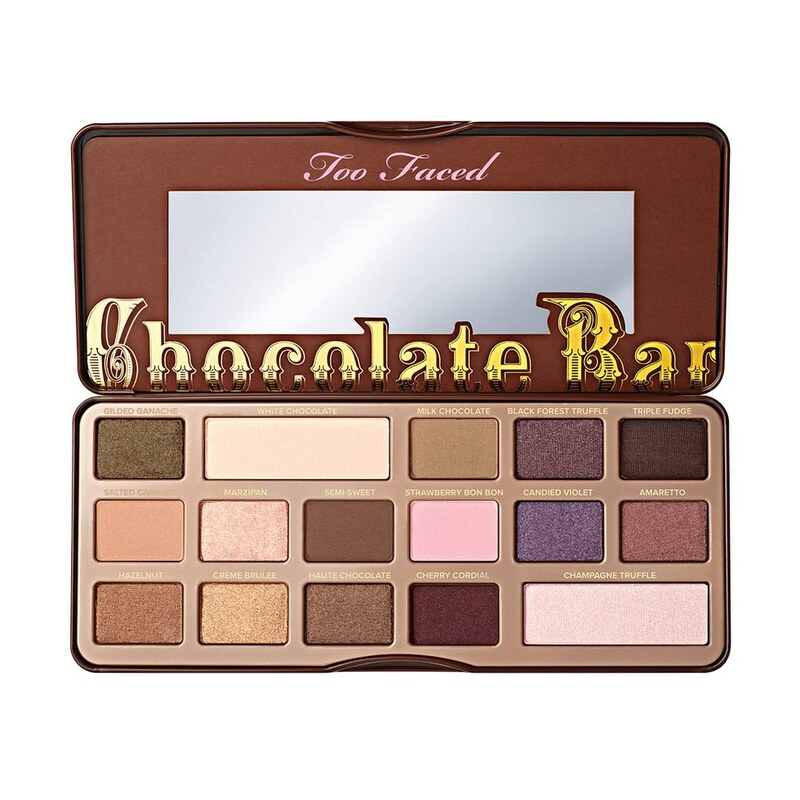 I was never really drawn to the Chocolate Bar palette if I'm being honest; I wasn't a huge fan of the shade collection. But after my friend had me do her makeup with her Chocolate Bar, I was hooked. 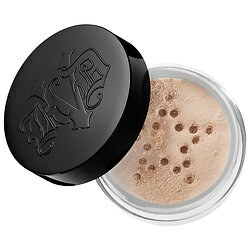 It blends so well, the shadows are so pigmented, and there's a million different looks that can be created with this. And not to mention it smells like chocolate. It is now by far my favorite palette, and I recommend it to everyone, the $50 is worth it.